Minister for mining, Byron Chan, said an experimental seabed mining project could pump 300 million kina, or 124 million US dollars, into the country's economy. The Canadian mining company, Nautilus Minerals, is set to begin mining the seabed off New Ireland province for metals, following a dispute resolution with the government there. 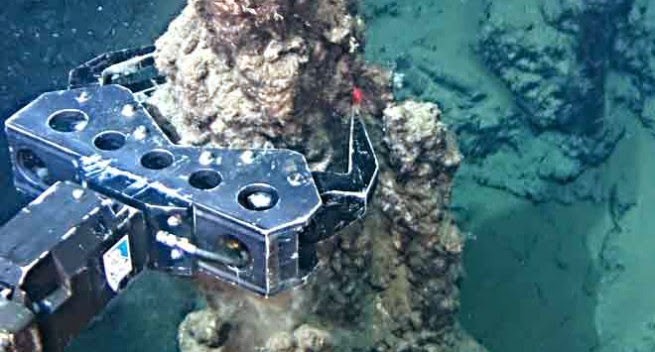 It will be the first time metals, such as copper, will be mined from the seabed anywhere in the world. Mining minister, Byron Chan, said the government has negotiated a 15 percent stake in the project. "The minister also said "that is why he is managing this project, and guiding it along, and hope that his people, his district, and province also benefits from this project." Byron Chan said "although seabed mining for metals is untested he believes the environmental impact will be minimal."